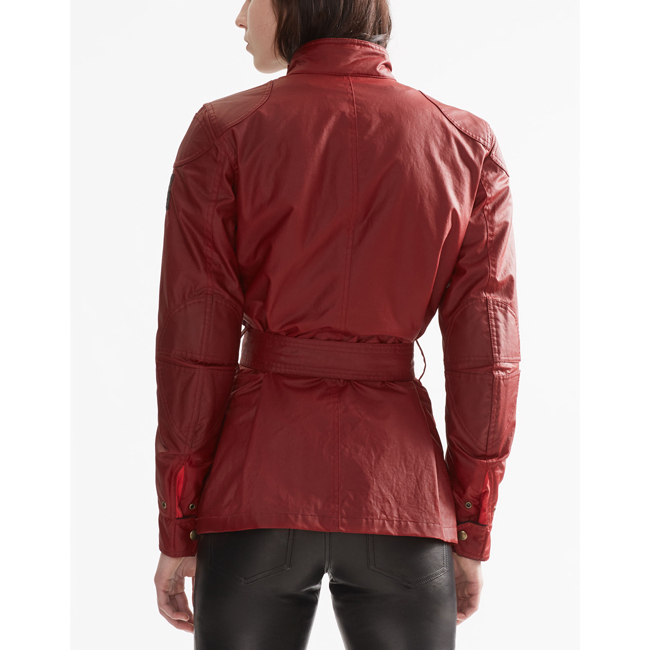 The iconic Tourist Trophy jacket is updated for the serious biker, with removable D30 T5 EVO X Range elbow and shoulder protection that meets European CE safety standards, as well as a new fit for the female rider. 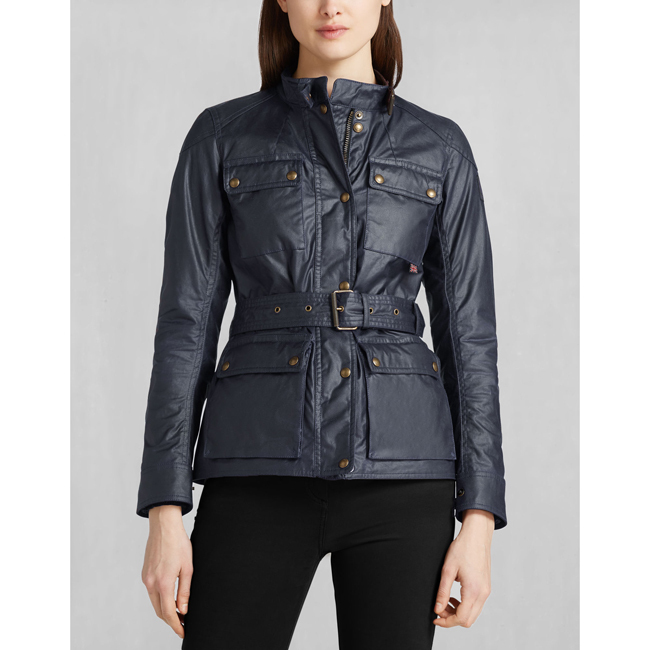 In racing blue Signature 6oz. 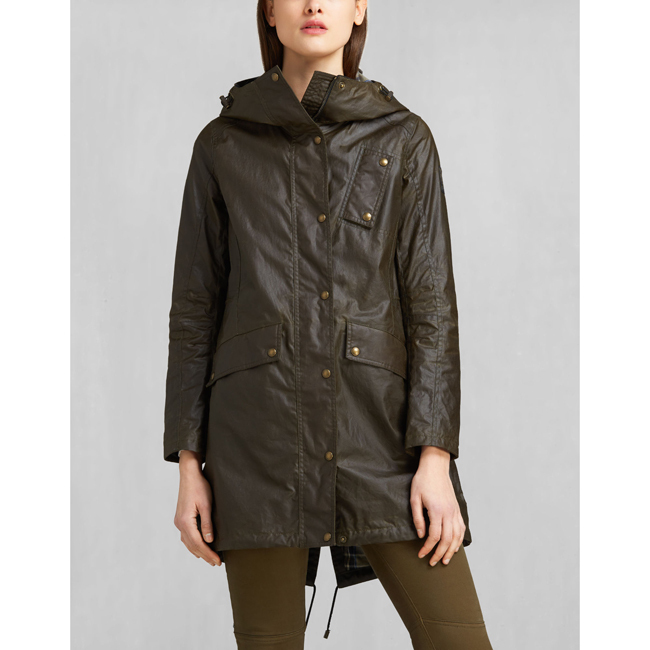 waxed cotton, this jacket is both luxurious and highly durable, with a seam-sealed Miporex membrane between the shell and the lining. 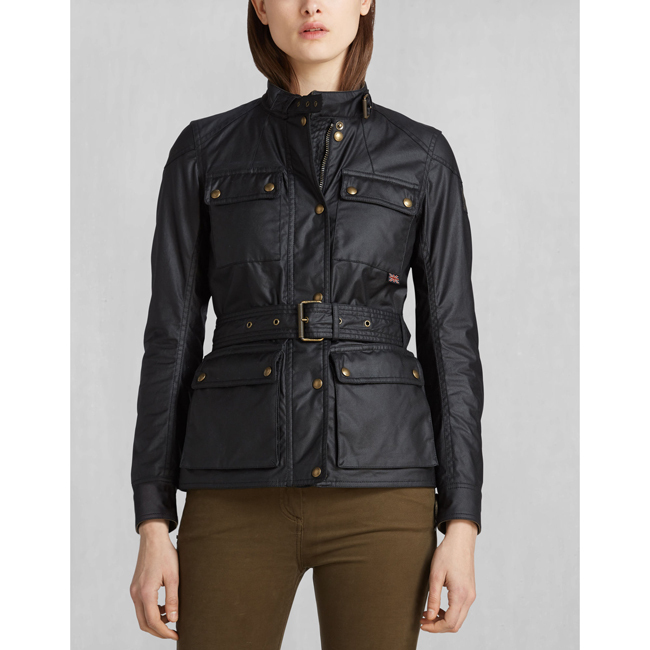 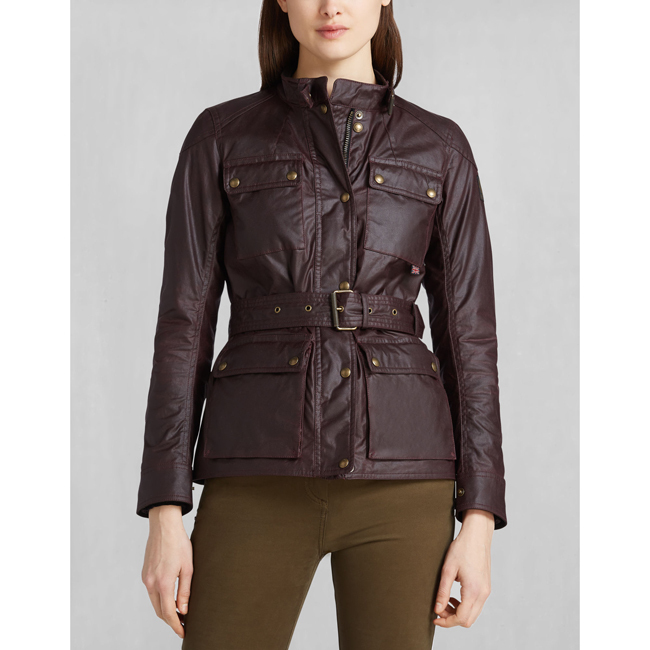 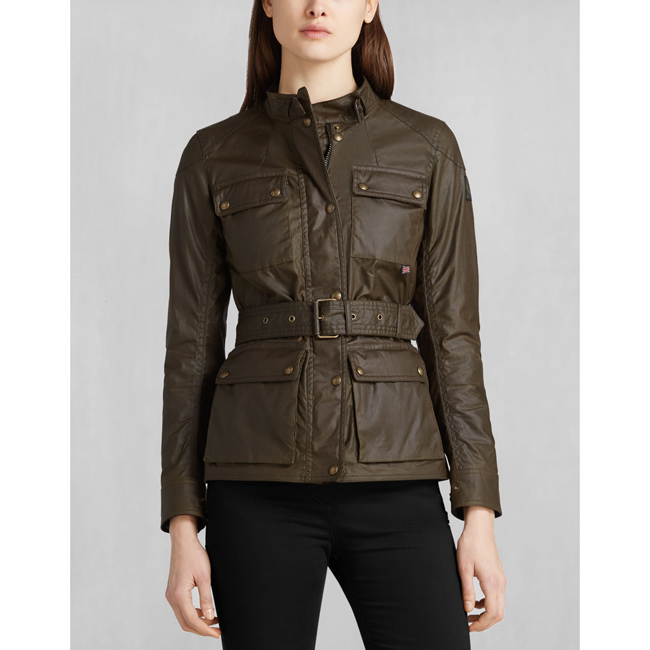 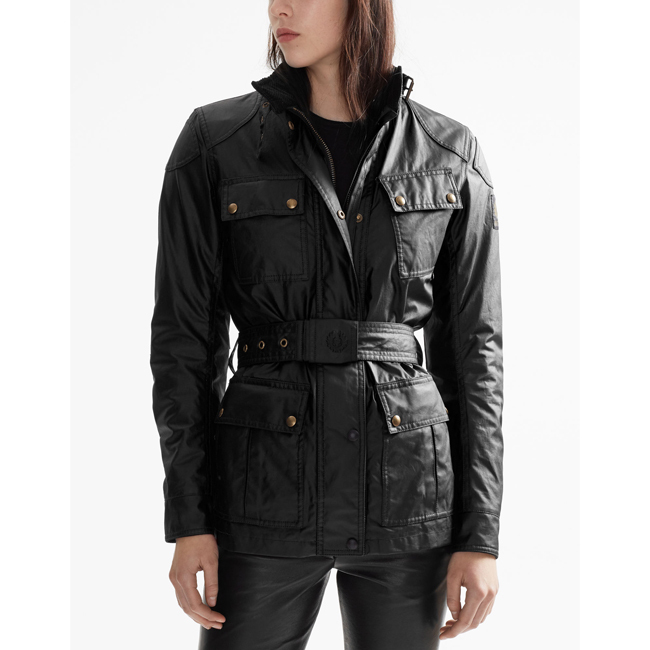 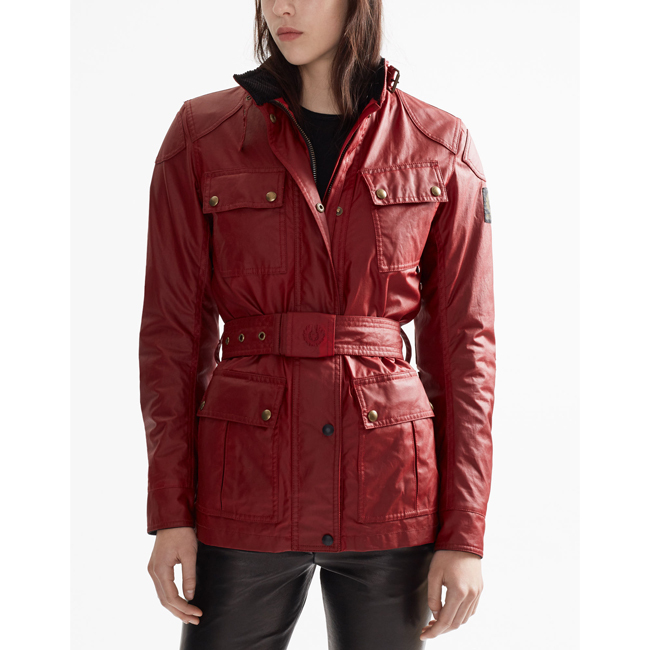 Choose this classic four-pocket design, with slanted left chest pocket for easy access when on the bike, and feel the authenticity of Belstaff's moto heritage alongside expertly integrated safety measures, as well as considered design in the form of under-arm metal vents and an embroidered logo buckle cover.